Over 100,000 patients in Northern Ireland are now waiting more than a year for hospital treatment. Department of Health statistics published today have revealed that more than 18,000 patients face a wait of over a year for inpatient treatment while almost 88,600 are waiting over 12 months for an outpatient appointment. The latest elective waiting time figures cover the period from April to June of this year. 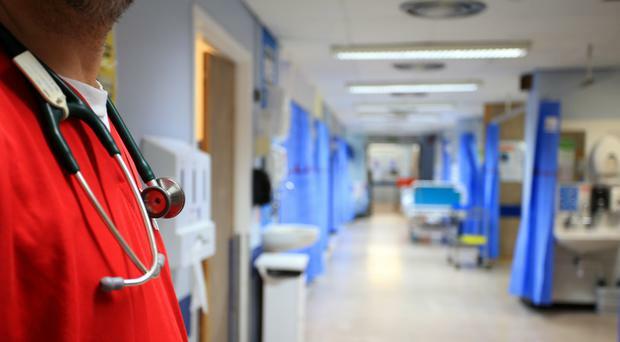 The Health and Social Care Board (HSC) said the findings show that Northern Ireland’s health system is under huge pressure and that waiting times experienced by many patients continue to be unacceptable. The HSC said a combination of factors are behind the figures - including a growing older population and an increased demand for services. The Royal College of Surgeons has warned that this number is a symptom of long-standing problems with Northern Ireland's health service and is not helped by the current political impasse. The college's NI Director, Mark Taylor says waiting times here for inpatient and day case treatment are the worst in the UK. “The health service in Northern Ireland is facing significant challenges exacerbated by capacity issues, workforce shortages, uncertainty over long-term budgets and the political stalemate at Stormont," he added.